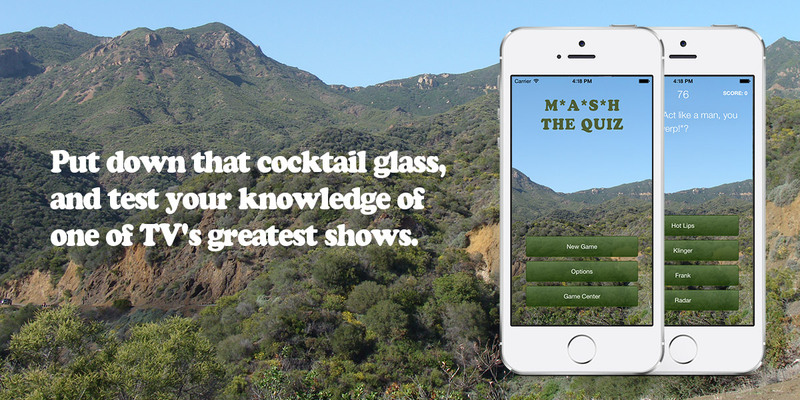 My M*A*S*H quiz provides over 100 questions, answer shuffling, Game Center awards and timed bonuses. I am currently working on an update that adds some additional questions, smoother animations, analytics, and a couple of bug fixes. 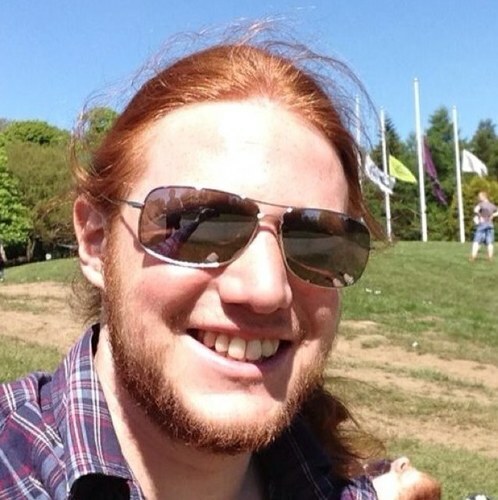 Huge thanks to Lee Crossley for the Game Center PhoneGap plugin. Thanks to Flickr user Bonita de Boer for her image of the Santa Monica Mountains, the scene for many of the M*A*S*H environments.